Ever wanted to try your hand at crochet? Here's your chance! 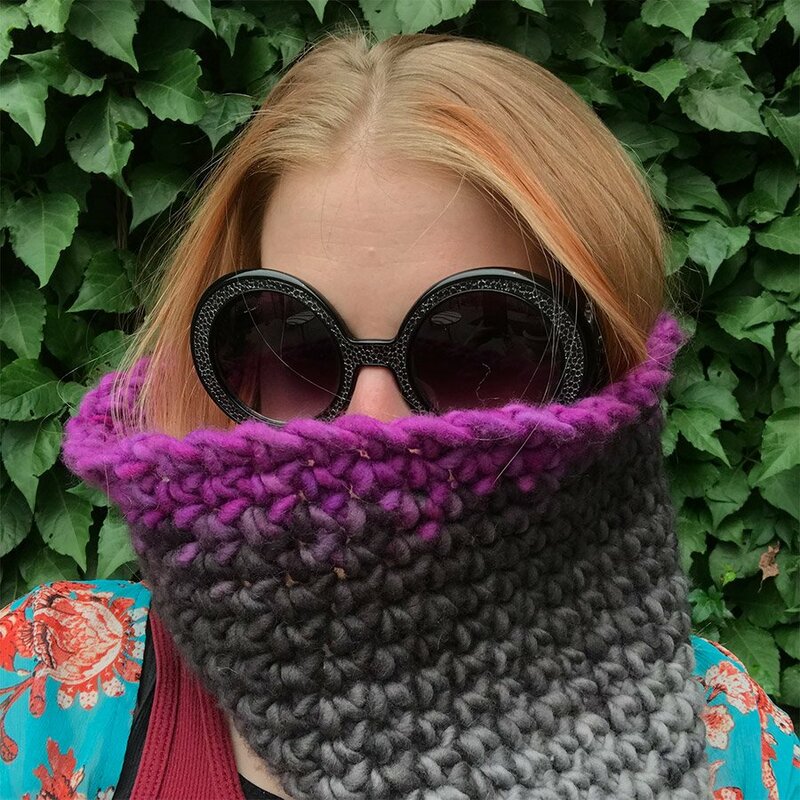 The end result will be a stunning gradient cowl. You will learn how to chain, become comfortable with the feel of a crochet hook and yarn in your hands, and gain the muscle memory of the single crochet stitch.